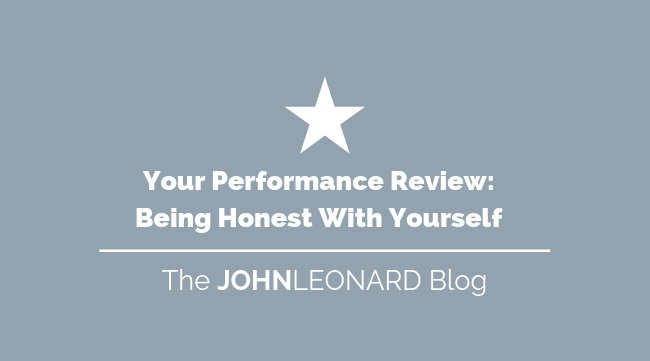 Don’t let the performance review become a dreaded experience, instead adjust your thinking a little and consider this an opportunity to honestly reflect on your work. What does this reflection look like? Likely, it will be slightly different for each person but generally speaking, anybody can follow this easy self-evaluation process that involves an ongoing cycle of inquiry and reflection. In today’s labor market the demand for temporary workers continues to rise and shows no sign of slowing down. Temp jobs are very attractive for both job seekers and employers, as these positions typically last for a limited time period but also have the potential to turn into a full-time opportunity. 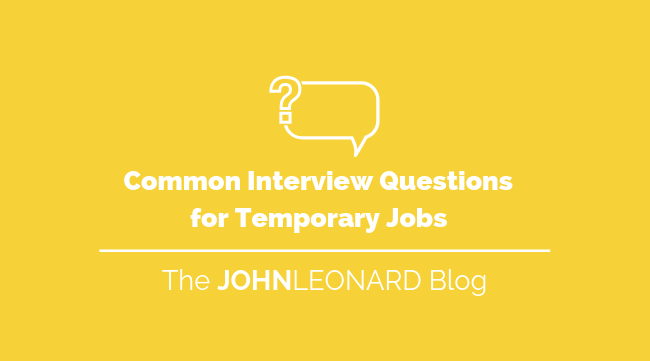 No matter your reasoning behind deciding to temp, you need to be prepared when interviewing for these roles. To impress the decision maker, review these common interview questions so you portray that you are a dependable candidate who will make a great temporary employee. The number of organizations that utilize social media for hiring purposes has continued to increase over recent years. As a result, proper online media strategies are essential to recruitment success. 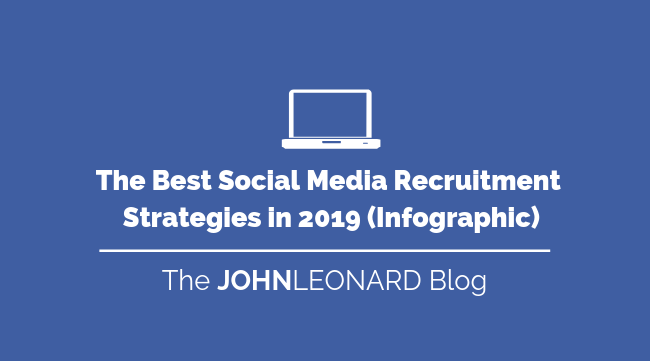 Recruiters have focused their efforts on sourcing and reaching out to candidates through social media platforms such as LinkedIn and Facebook. Similar to personality types, each individual has a different style of communication. This can affect the ways in which you interact with others and influence your strengths and weaknesses. In the workplace, this has a large impact on your relationships with your coworkers and general productivity. Simply put, clear and effective communication is one of the simplest ways to minimize workplace stress, increase productivity and build strong relationships with your coworkers. In fact, productivity improves by 20-25% in organizations with connected employees. The four main communication styles that individuals fall into are Analytical, Intuitive, Functional and Personal. 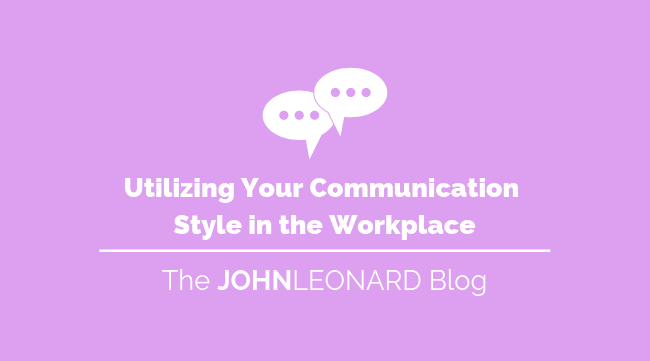 Understanding which style you resonate with can help you better communicate within the workplace and your daily life. The Bureau of Labor Statistics recently released its latest job report with March’s Employment numbers. 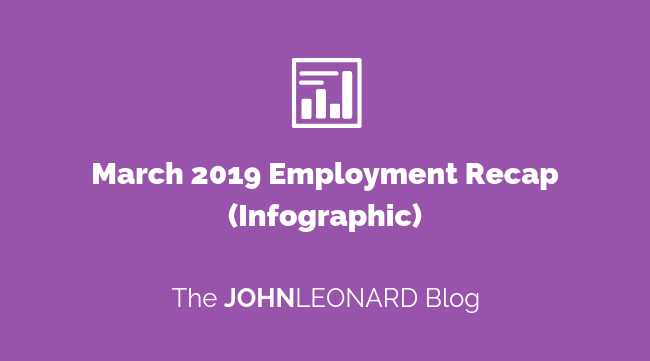 This detailed report aggregates extensive information about the state of employment for March and employment projections for the future. We’ve created a helpful infographic to provide you with a brief overview of the report’s top statistics and most important takeaways. We've also included an employment recap specific to Massachusetts for February. Take some time to review the data and to keep abreast of the most up-to-date employment information. 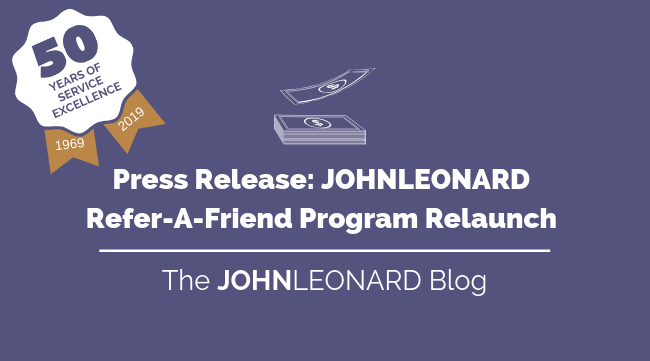 April 8, 2019 – Over the past half-century, JOHNLEONARD’s Refer-A-Friend program has been a runaway success. All thanks to our loyal community of job seekers and followers. As referrals are a 50 year cornerstone of our business and our best source of quality candidates, we greatly appreciate all of our friends who have referred our services to their friends, co-workers, family members, and more. Asking for more money from your employer can be an uncomfortable conversation, we get it. As staffing professionals, we see and hear negotiations happen every day. The truth behind this anticipated topic is that you don’t need to be nervous. If you are well prepared your conversation will end in a smooth agreement. 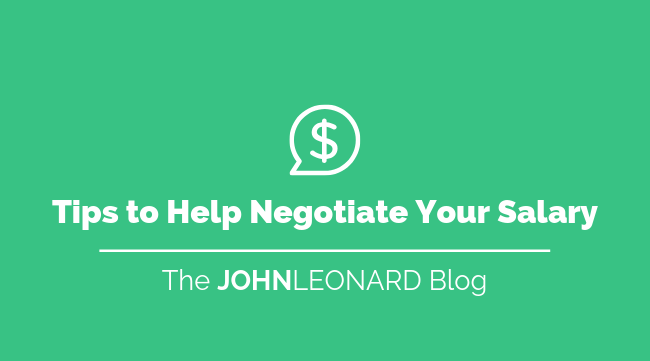 To help you confidently power through this process, we’re revealing five tips to help you negotiate your salary so you start earning what you deserve. 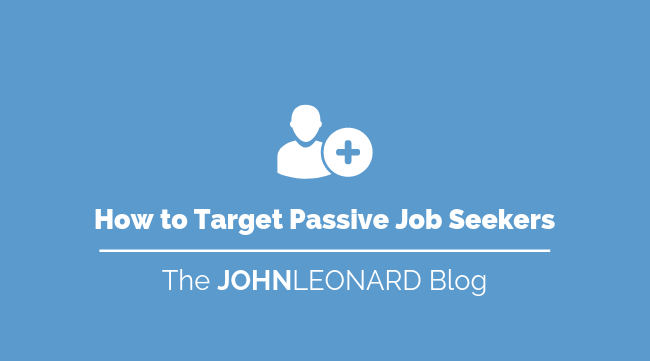 Passive job seekers are those who are not actively looking for a job but may be interested in a new opportunity if it were to present itself. As a result of the lack of qualified candidates for open positions, employers have started to target passive job seekers in order to fill critical jobs. A report from Indeed stated, 70% of workers are not actively looking for a new job but would be willing to discuss the possibility if an opportunity emerged. 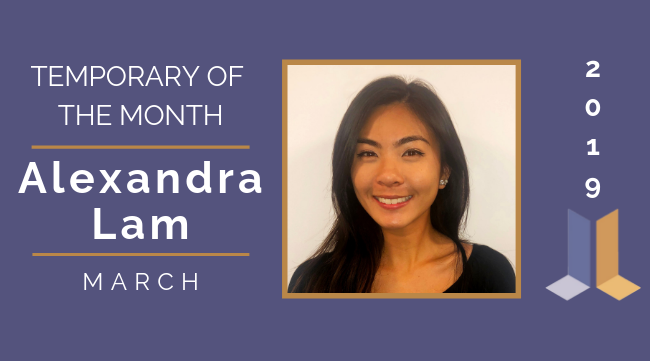 Although the number of passive job seekers is astonishingly high, typically organization’s hire from the active candidate pool, as the recruitment process is geared towards those actively seeking employment. The end of an interview allows you to ask follow-up questions, ensuring any concerns you have are addressed while at the same time demonstrating your knowledge of the organization. 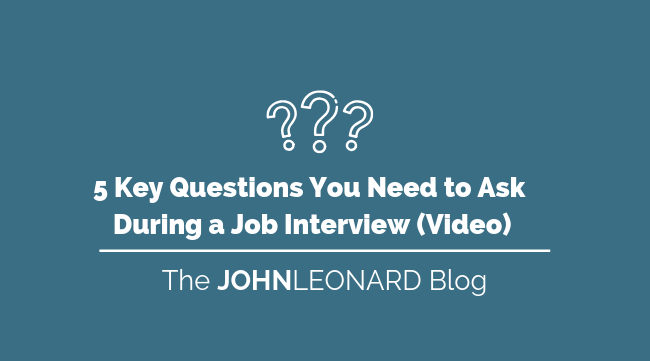 Preparing to ask questions at the end of an interview is just as important as preparing for questions you’ll be asked.